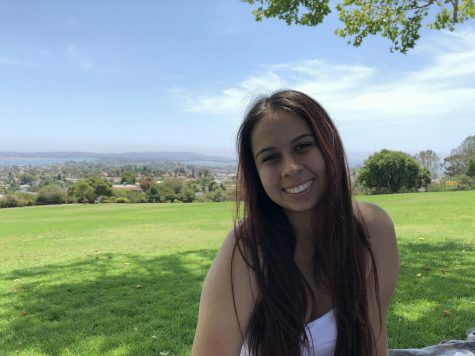 This is Kyla Esquivel's first year at San Diego Mesa College, but her second year as a journalist. After graduating from University City High School in the spring of 2018 and spending a year at the Commander there, Kyla is super excited to experience all college has to offer. Kyla has not declared her major yet but knows she is interested in dance, journalism, and history. Kyla has been dancing since the age of 3 and has an obvious passion for it. She enjoys writing sports and is this year's co sports editor, along side long time friend, Katie King.